Happy Monday everyone! So sorry for missing our Things We Find Pinteresting party this week. I had a death in the family and left for a few days to attend the funeral. I just didn't have enough time before I left to get it set up. How cute is that? If you have popped in to Ashley's blog, go check it out. She has lots of super cute, fun projects posted. Thanks for sharing with us Ashley! WOW! We had so many terrific projects linked up last week. 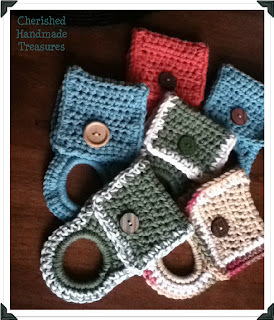 There have been so many talented crafters who have joined the Creative Corner Community. Holly and I appreciate each and every one of you! I can't wait to see what you link up this week. So sorry about your loss....lots of hugs! 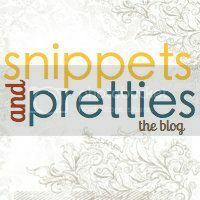 I always love linking up here when I have a new project to share, and I've found some really great ideas here as well. Thanks for hosting!! This is such a cool linky! Thanks for letting me share my own recipe of helathy and tasty Soda Pop Substitute: Essential "Oil" Sassy Water!